Boas, pirate hats and sunglasses – oh my! 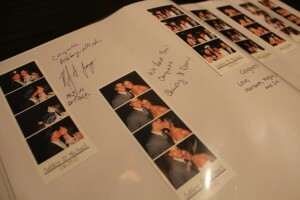 This weekend at Ashley and Michael’s wedding reception, guests found plenty of reasons to smile for the camera tucked away in our Wedding Photo Booth prop box. Prop boxes give your guests something great to work with and up the level of playfulness. Nothing brings a smile to someone’s face like a dad in a bright pink boa or the Maid of Honor with a mustache. The hilarious results of the guests’ time in the photo booth are priceless. 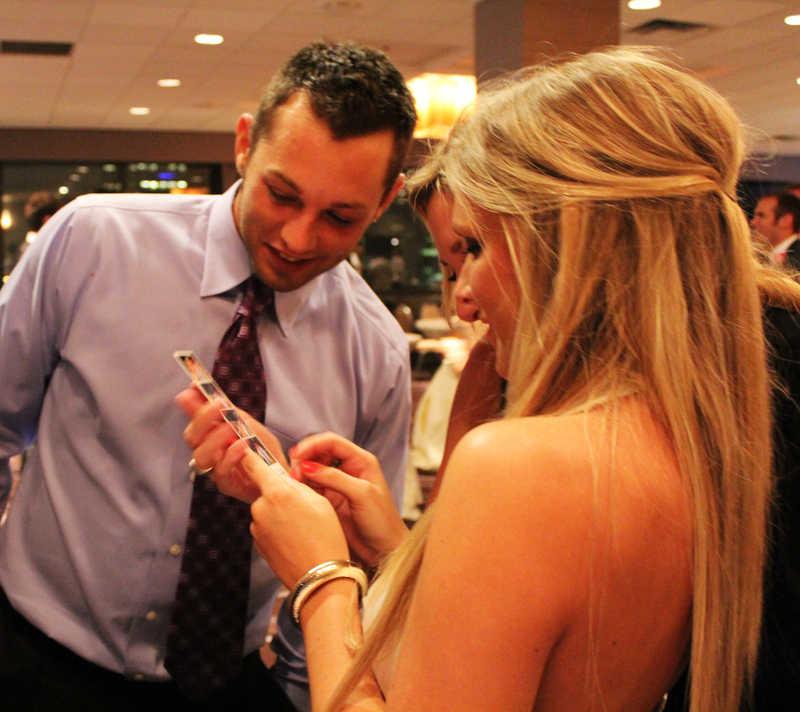 After stepping out of the booth, Ashley and Michael’s guests had a chance to pen a quick message of warm wishes. Friends and family all got a chance to congratulate the newlyweds, share some wisdom, or write something incredibly silly to match their crazy photo. From young to old, the props gave everyone that stepped into the booth a reason to laugh and memories to share. 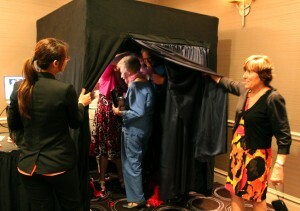 Interested in seeing your friends and family captured in your guest book with boas, hats and more? Contact us today at 877-492-6684 or click here to check the availability of your date.